When you want cozy warmth in a lightweight, half-zip style, the Thermo ½ Zip is a layering piece you'll love. 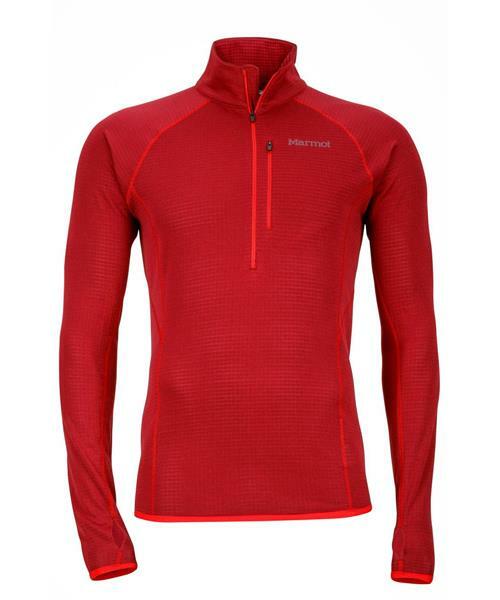 Featuring Polartec® Power Dry® fabric, this fleece provides toasty warmth that's light to wear and easy to pack. Added stretch offers plenty of freedom of movement, while the dual-tone color design offers plenty of style.